BeBe [Born Early Breathe Easy], also called Respiratory Health Outcomes in Neonates [RHiNO], is a project studying why some children who were born early have breathing problems and how best to treat these breathing symptoms. We are aiming to visit 1,000 children aged 7 – 12 years who were born prematurely to determine if they have breathing problems using breathing tests and to see if a single dose of inhaler used in asthma improves any breathing problems. 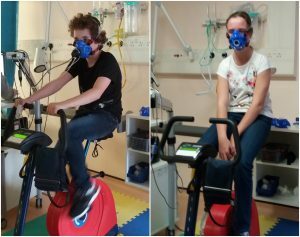 We are also studying children aged 7 – 12 years who were born on time so we can compare the results to those born prematurely. 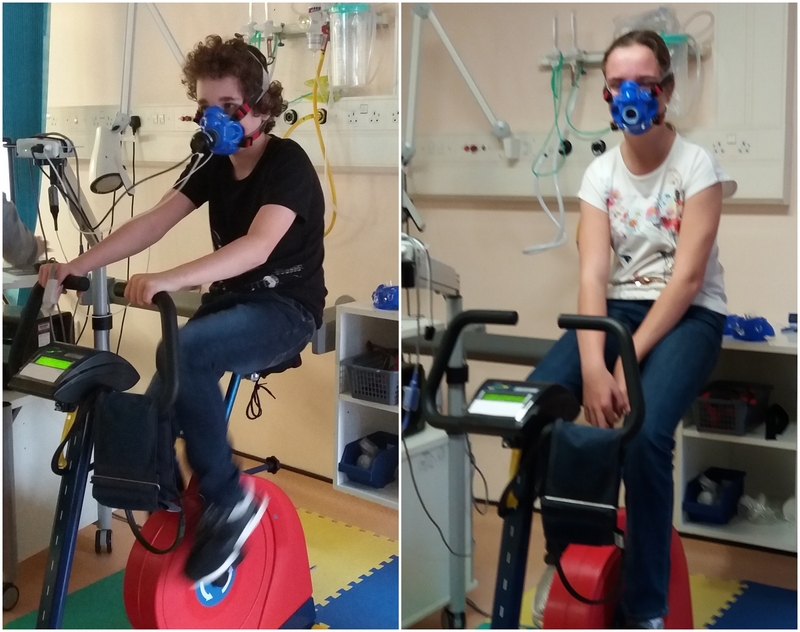 After the home visit, we shall invite children with low breathing test results to the newly set-up research facility at the Children’s Hospital of Wales in Cardiff to understand why these children have low breathing tests values. We shall also do a three-month trial of inhalers commonly used in asthma to see which inhalers work best in prematurely born children with low breathing test results. We shall also study children born on time and prematurely without low breathing tests (but of course these children will not receive any trial inhalers). Finally, our colleagues at Sheffield University will scan the lungs by using very modern MRI scans to study the lung structure of children born prematurely. Again, we shall study children born on time to compare the results with. We started the study in autumn 2016 visiting children at their home. Many children have visited the child friendly research facility and have also visited Sheffield for their scans. At the end of the study we should be able to identify the best treatment for breathing problems often seen in children born prematurely. Please click here to take you to parent information/consent sheets and child information/assent sheets. Twins Stella and Max made it twice the fun when they took part in the trial. Come and see what their mother Josephine had to say about their decision to get involved, and how it helped her better understand their health.